For you is written and performed by the brand Le Band. the song is produced by super Kenyan producer MG. 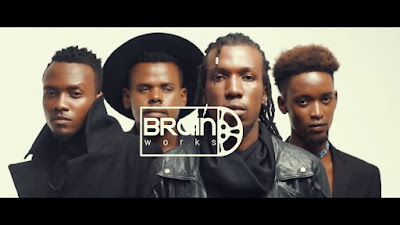 The video concept was created by Le Band , and Moses Osidiana of Brain works films. 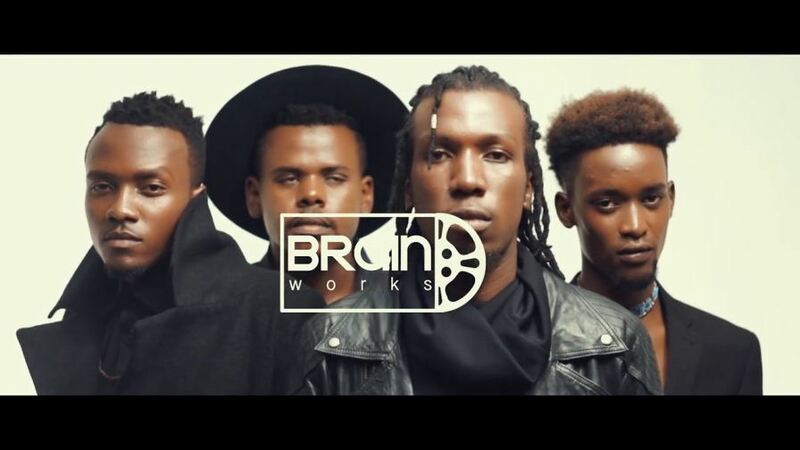 Video was shot and directed by award winning director Moses Osidiana of Brain works films.
" Le Band - For You "